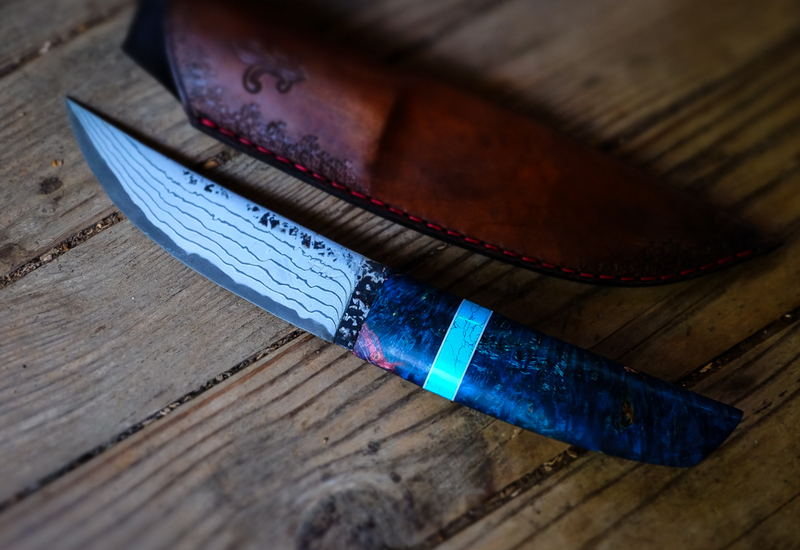 Today, I want to talk to you about an artist, and art form for that matter, that is very different than anything that we’ve featured on this inspirational platform. 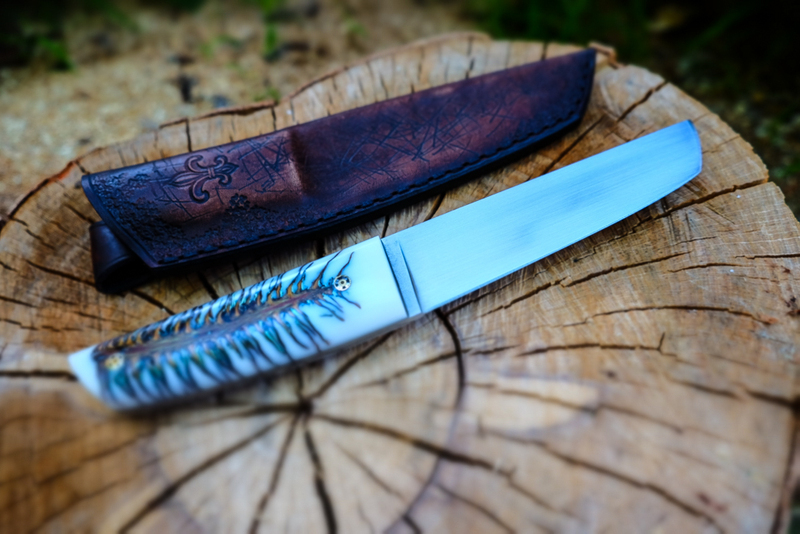 The artist’s name is Harris Wallmen and the artform is knife art. 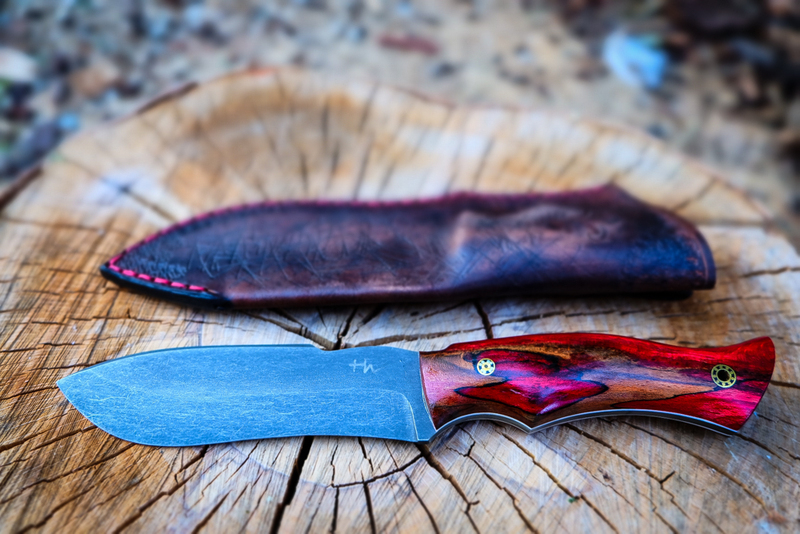 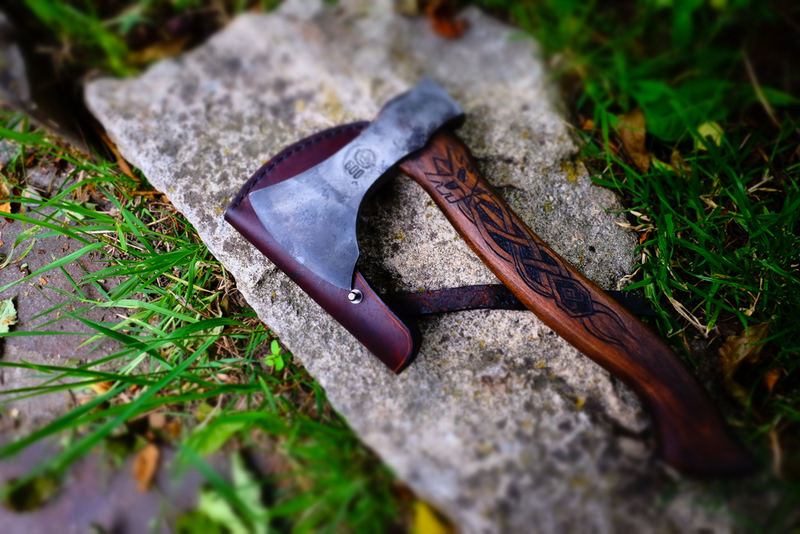 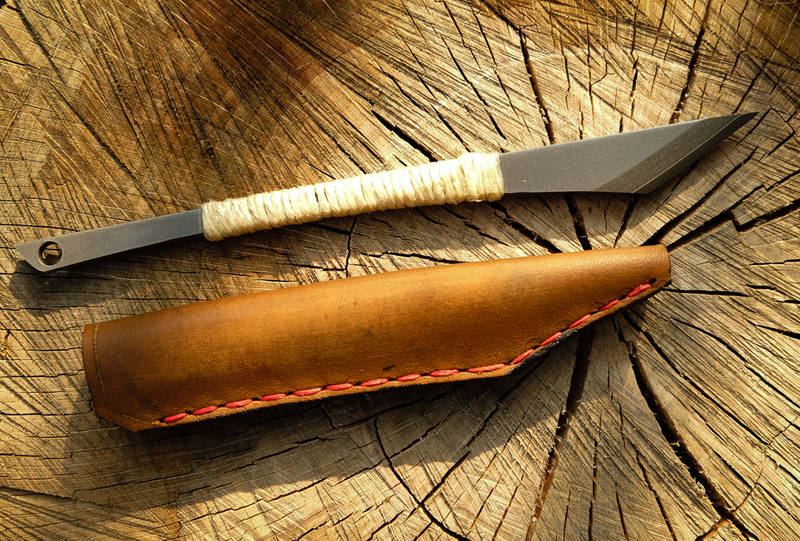 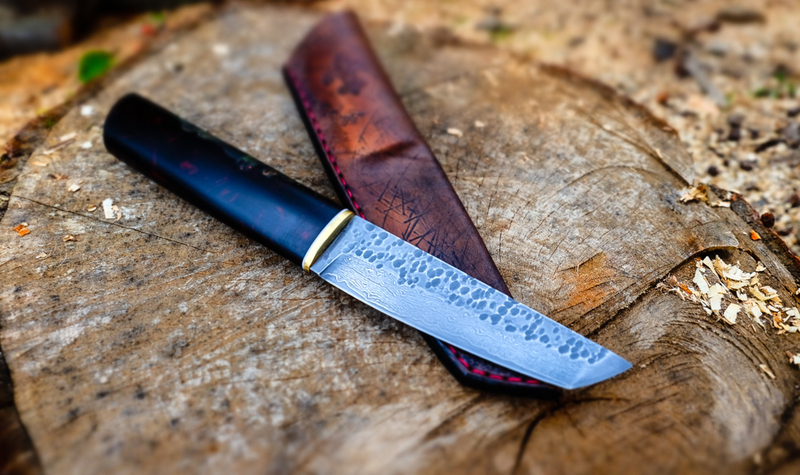 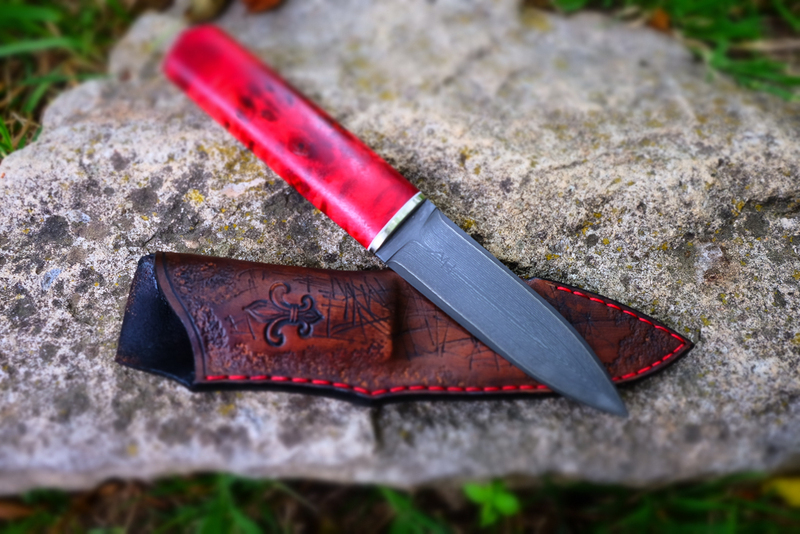 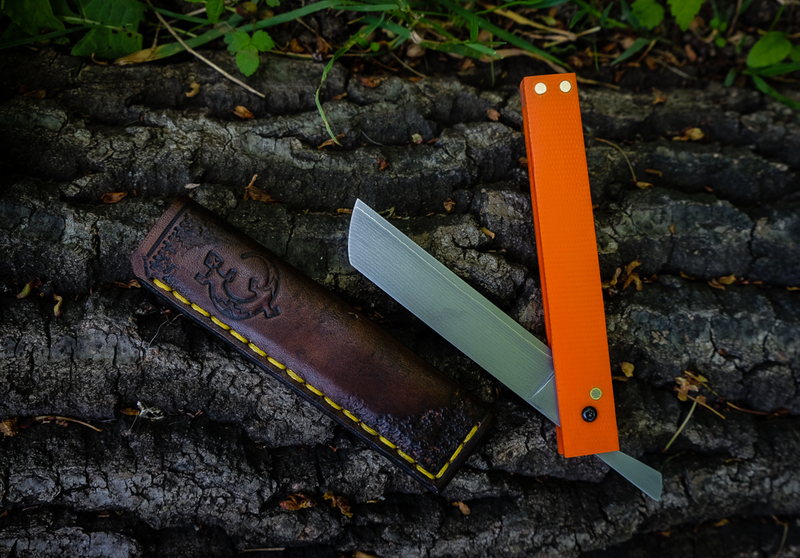 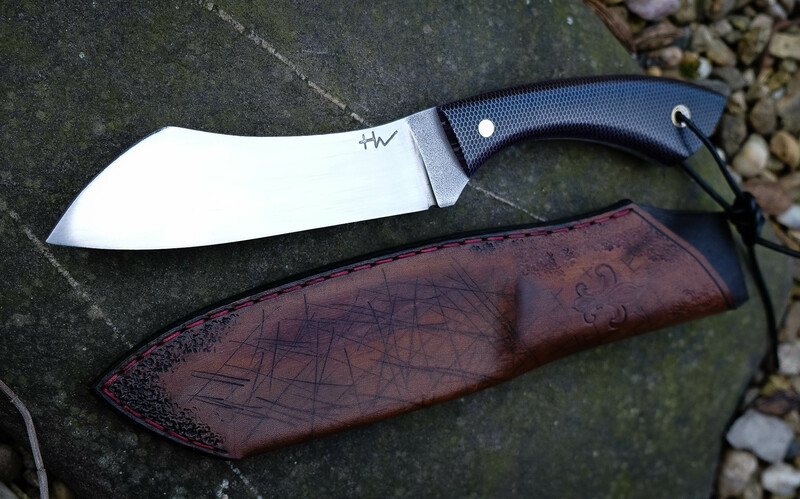 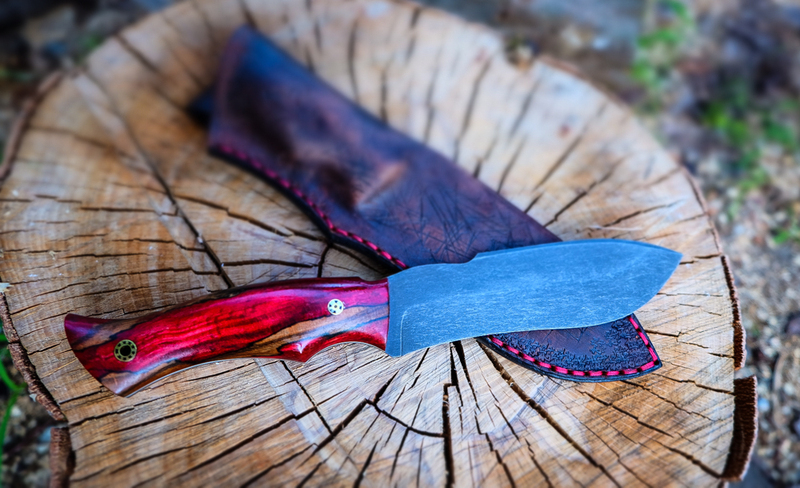 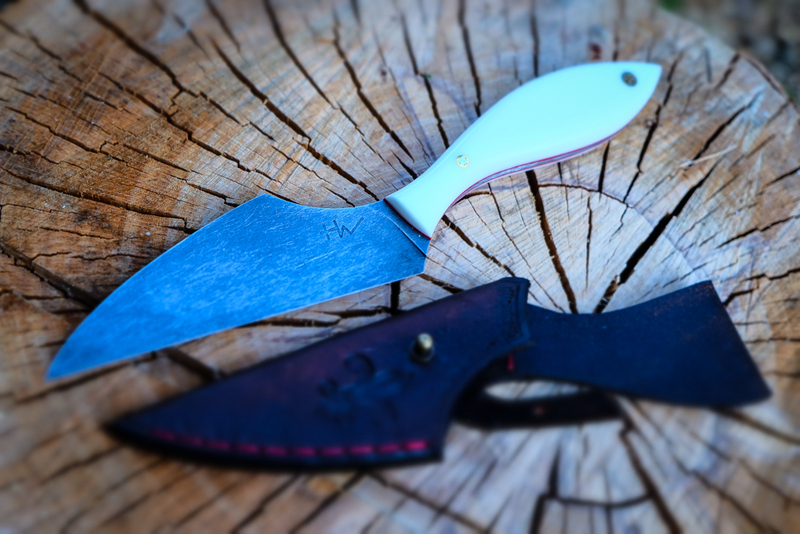 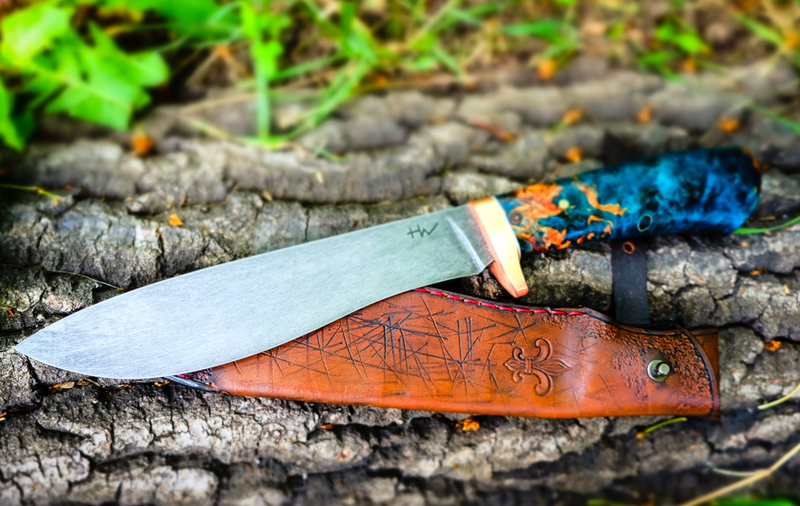 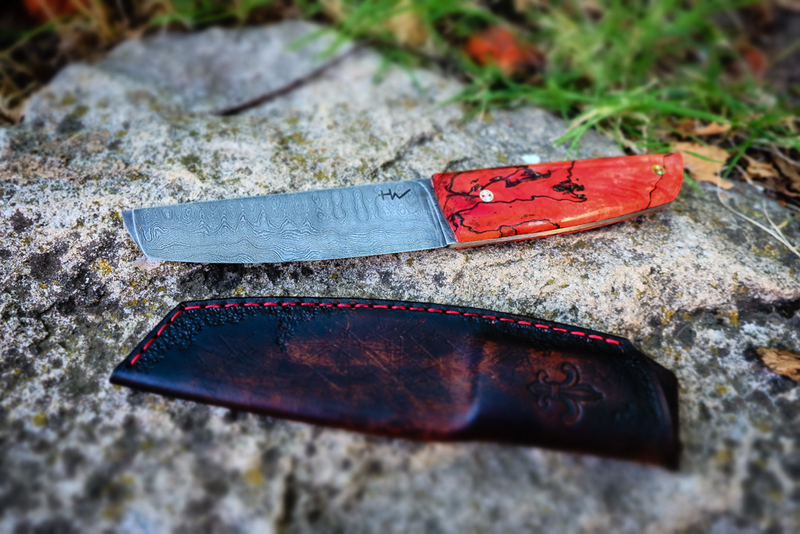 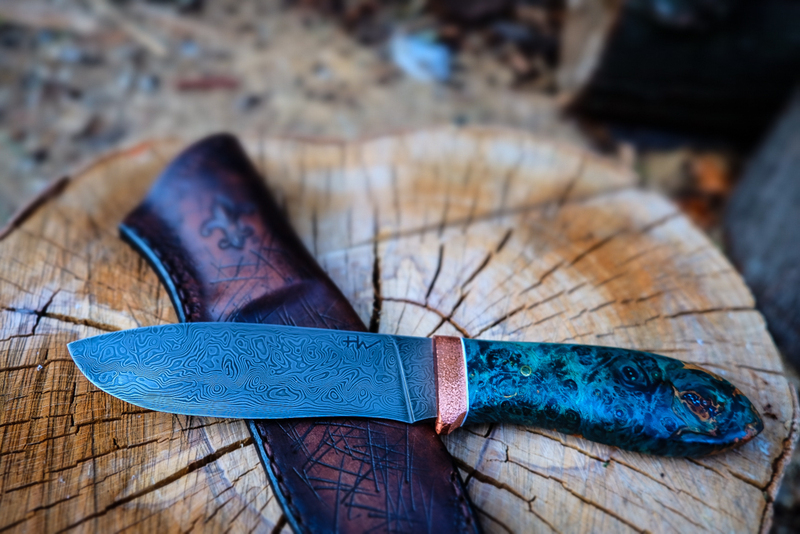 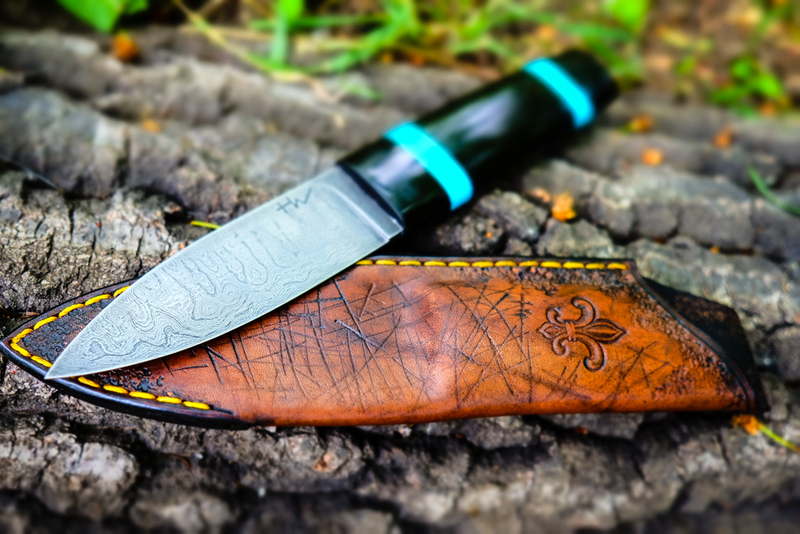 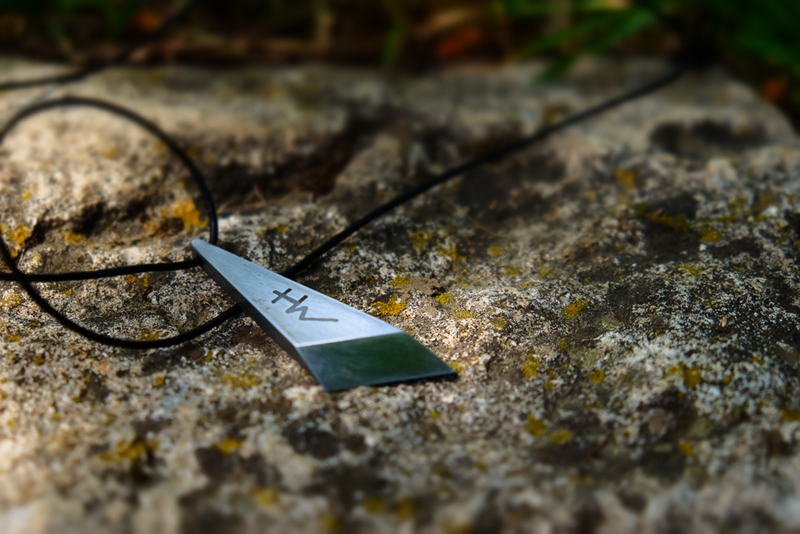 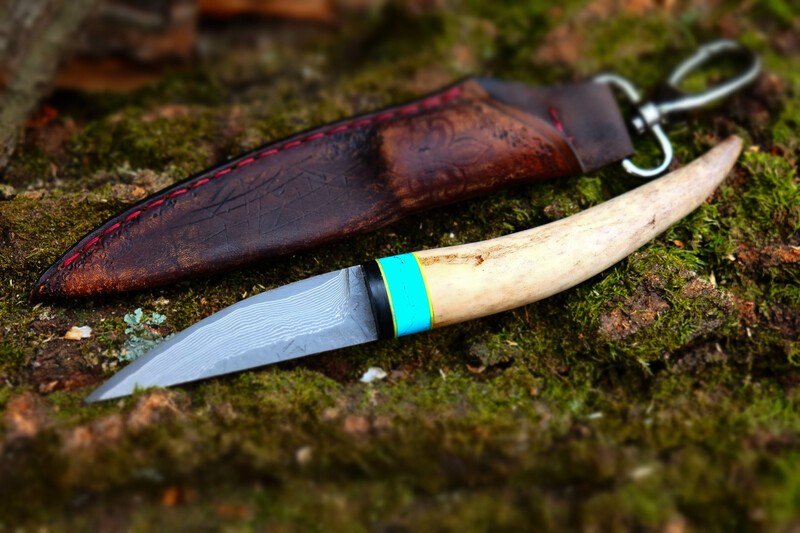 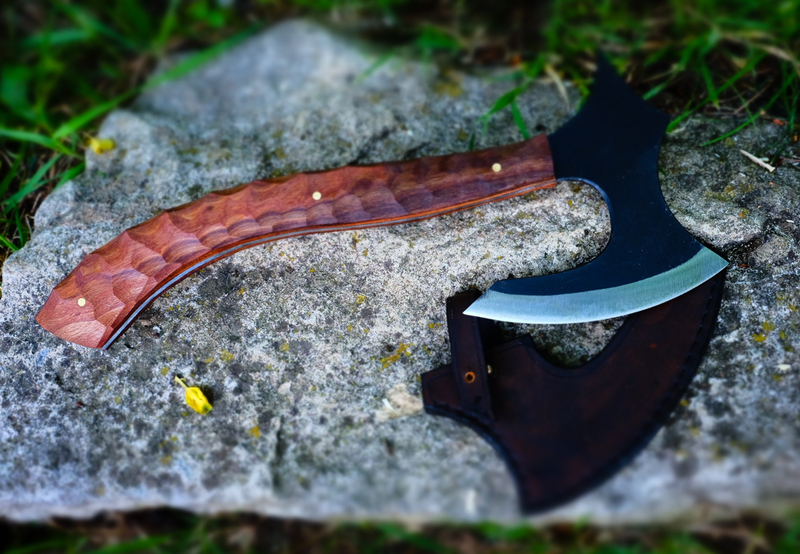 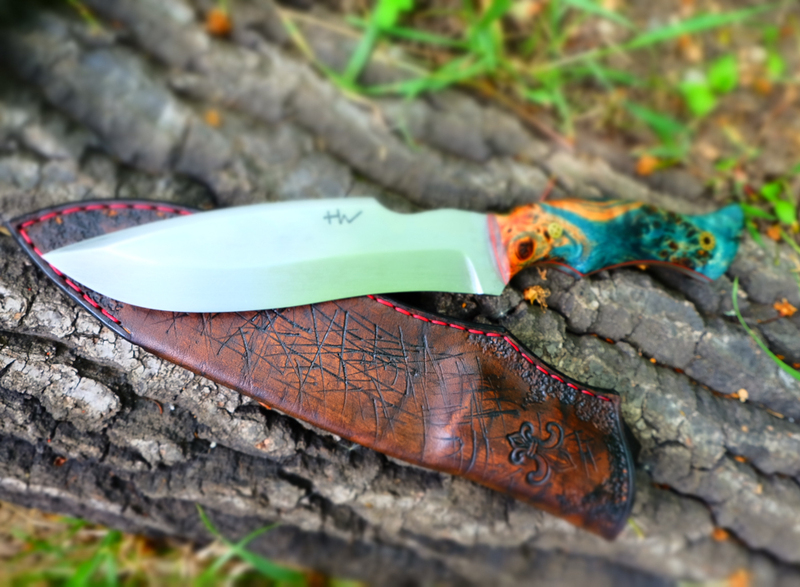 Harris is a Romanian blacksmith and knife maker. 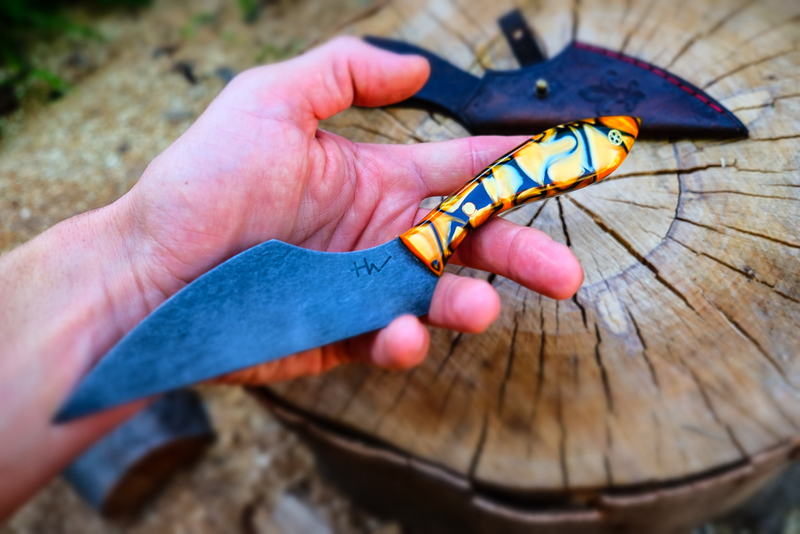 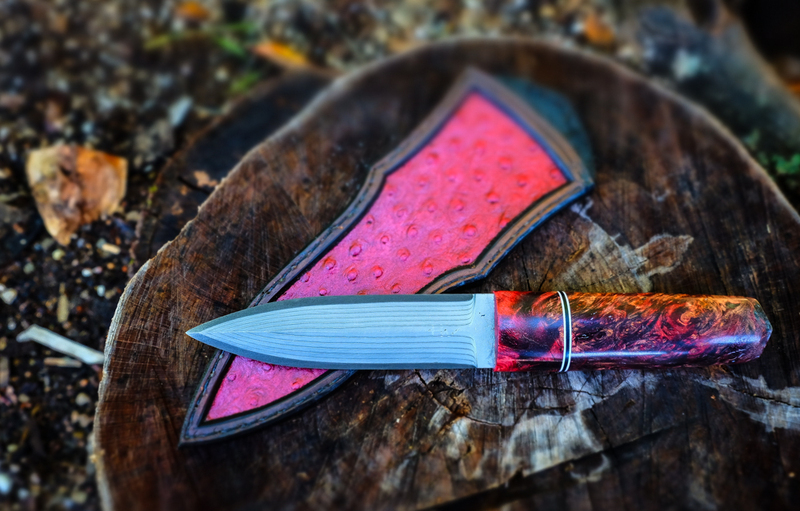 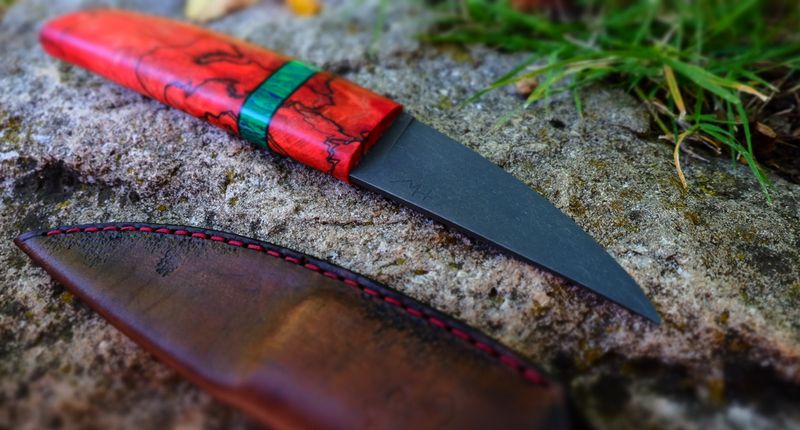 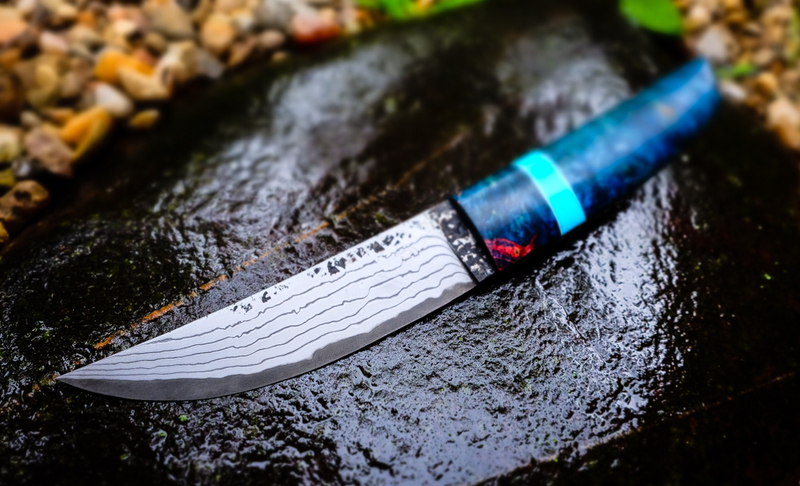 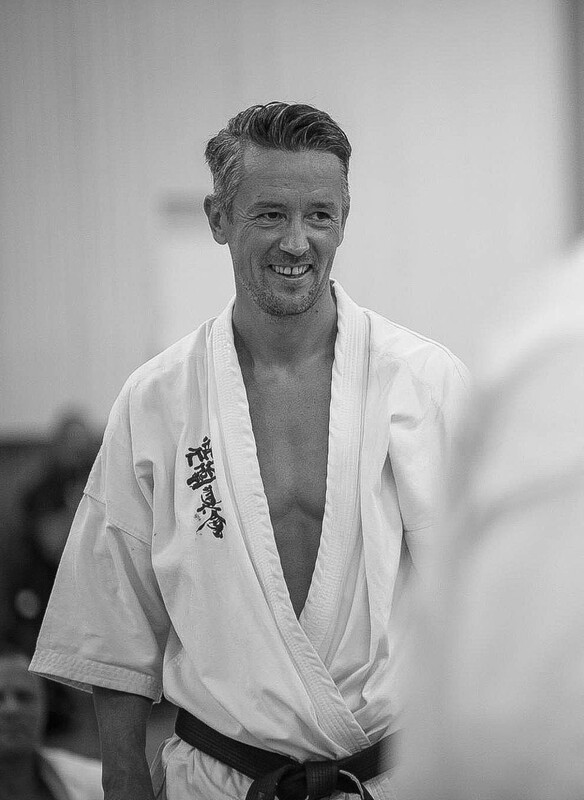 When he isn’t designing and creating knives he is taking stunning photos, creating abstract paintings, and teaching martial arts. 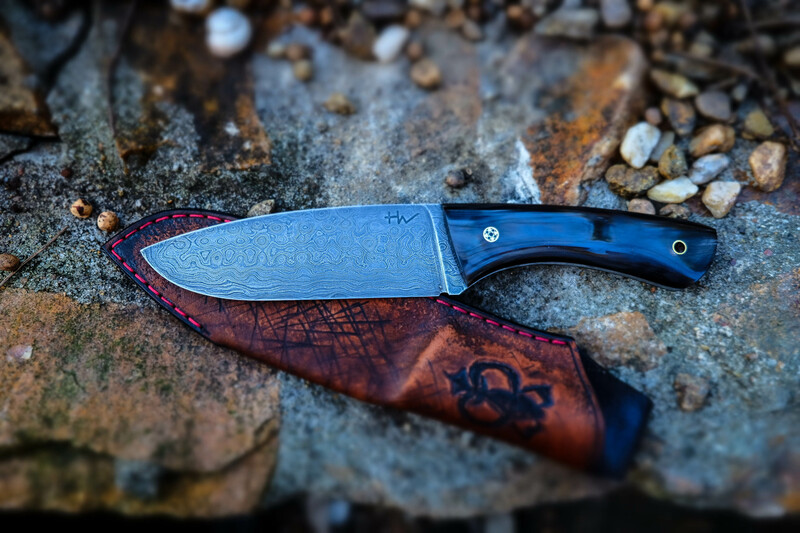 Badassery. 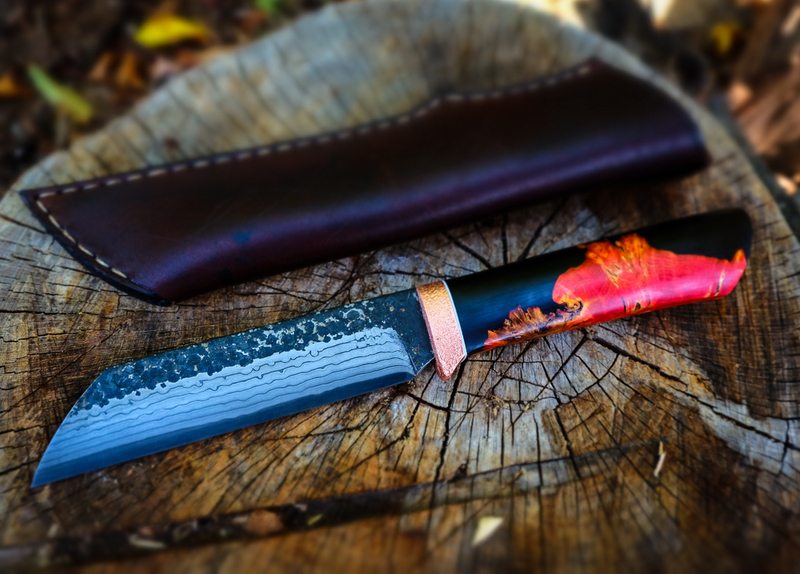 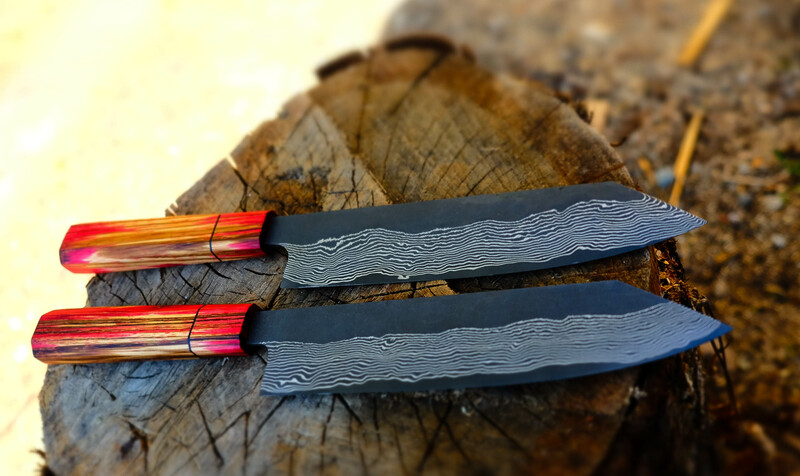 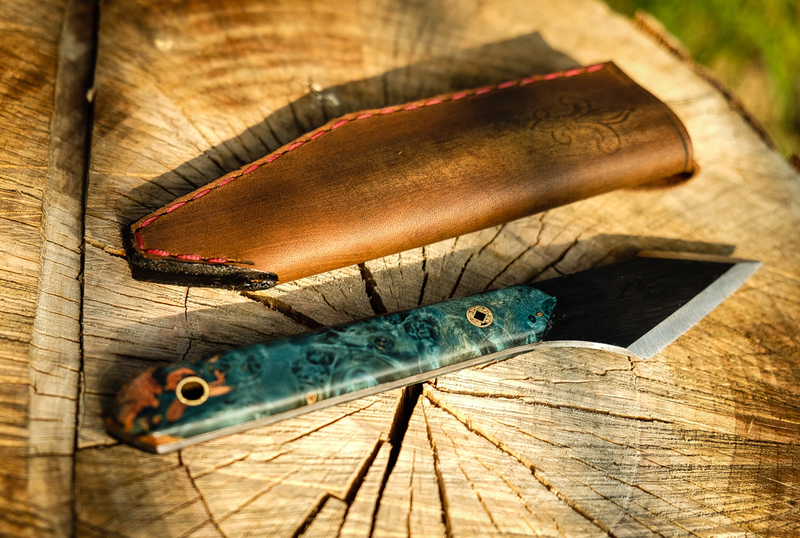 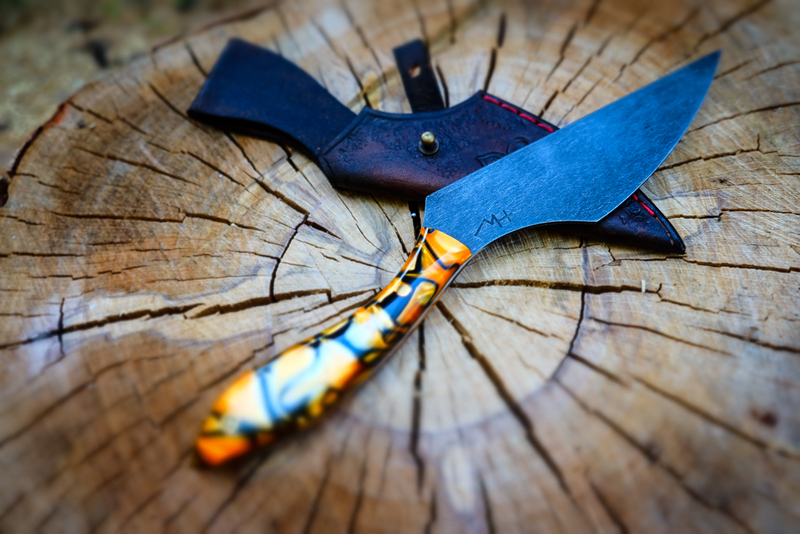 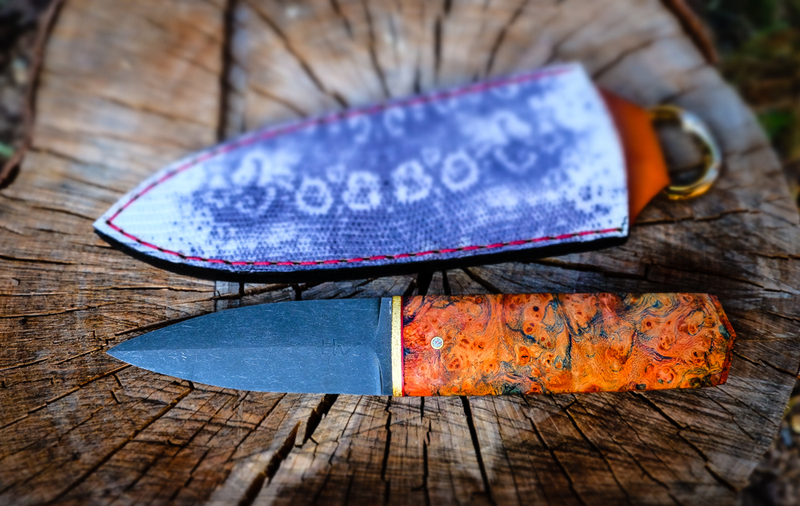 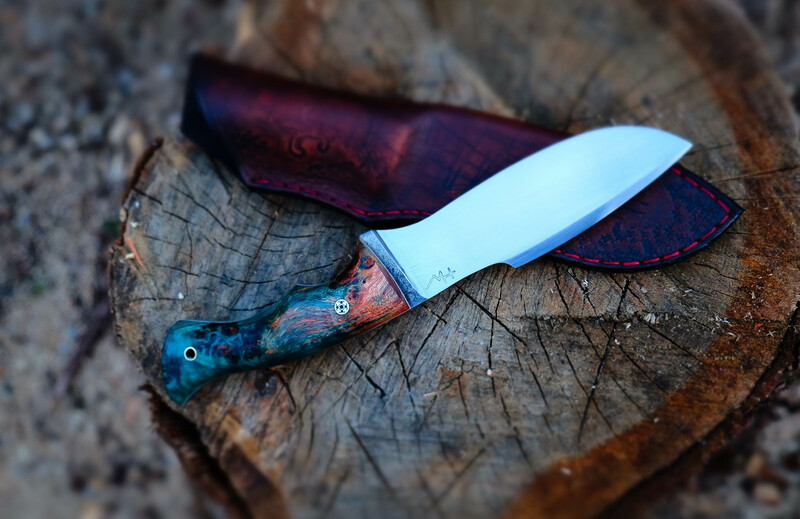 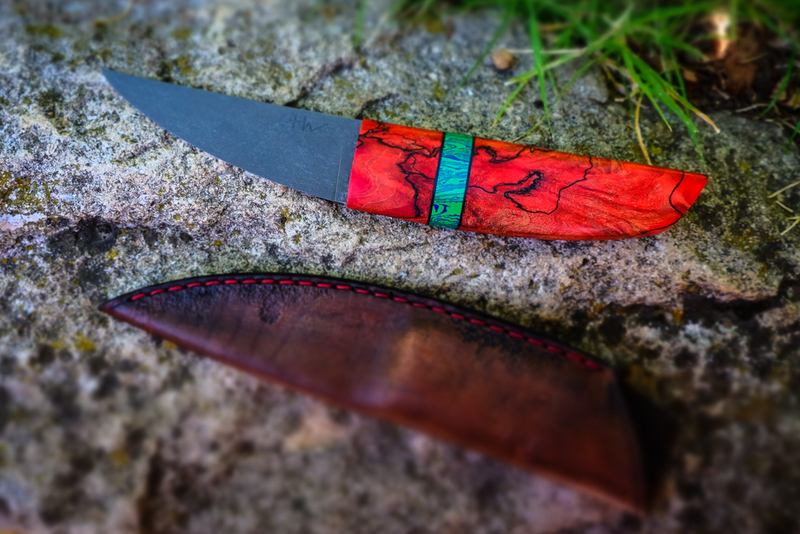 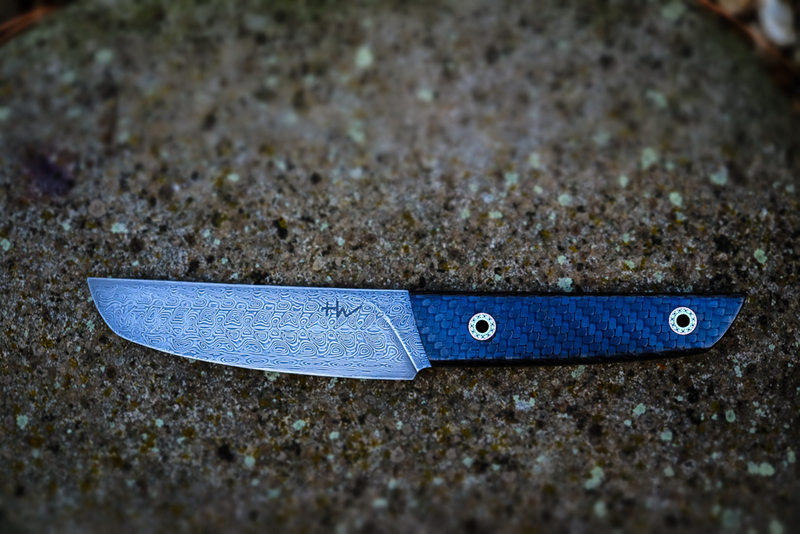 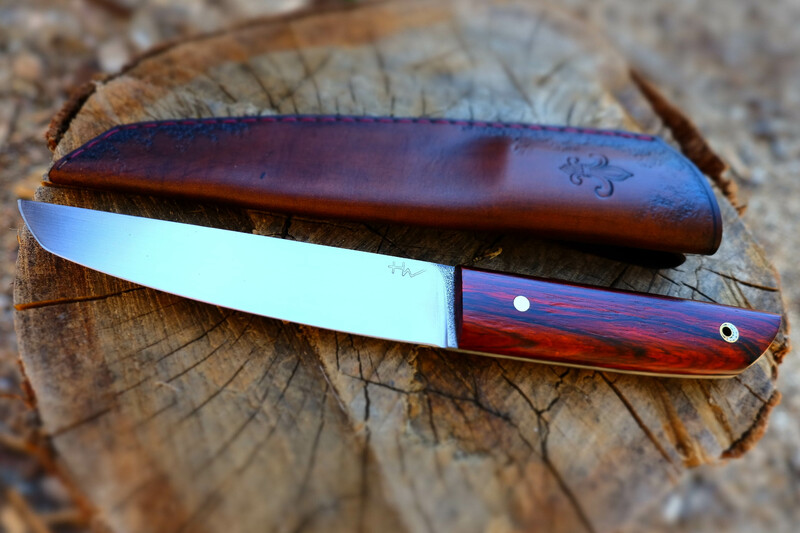 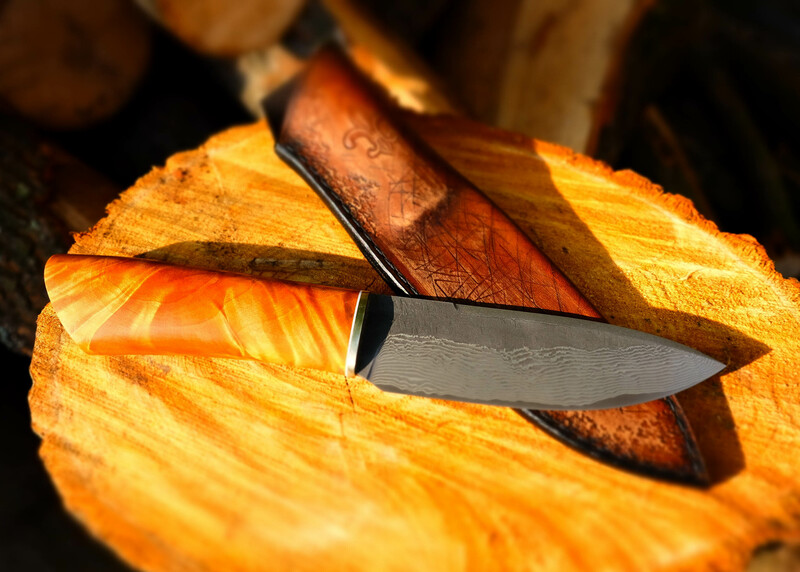 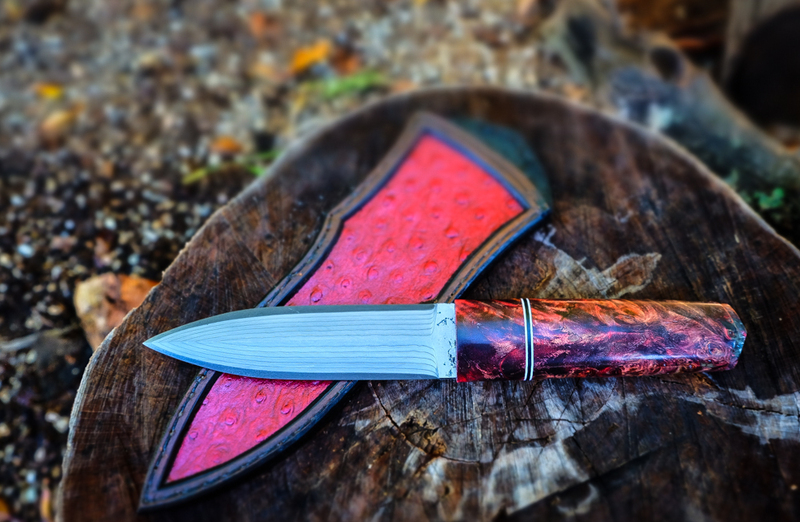 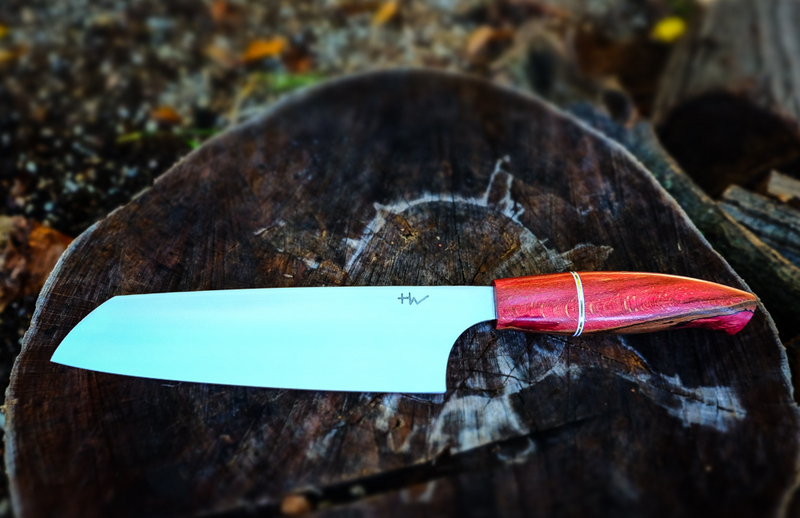 For making knives he works using old, traditional methods, but also the latest technology of heat-treatment and special materials for creating high-end knives. 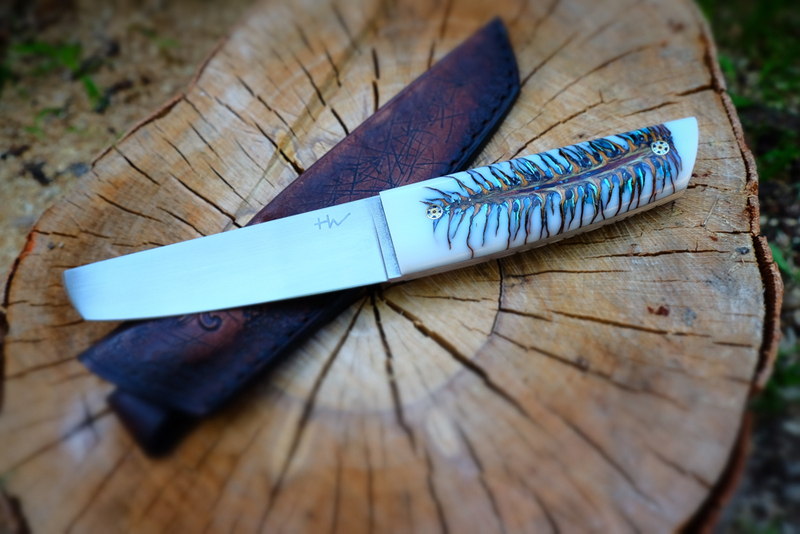 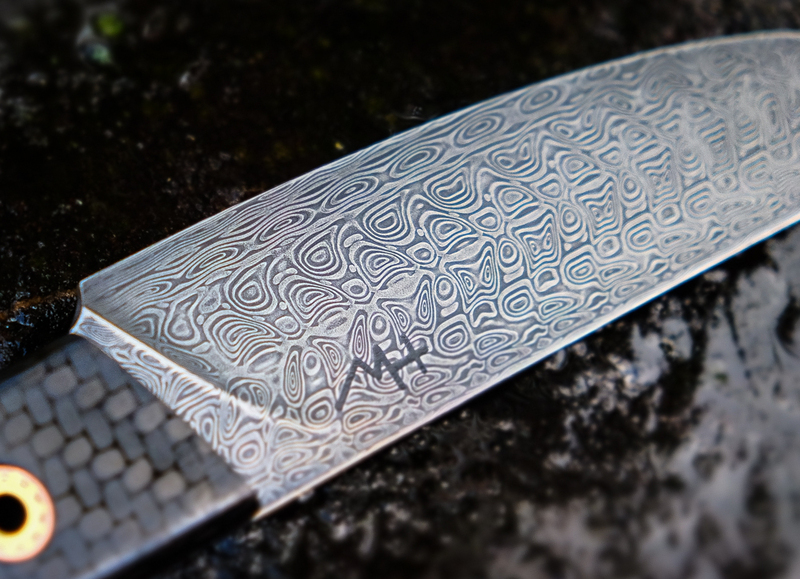 For those of you who don’t know what knife art is, you can think of it as poetry in knife form. 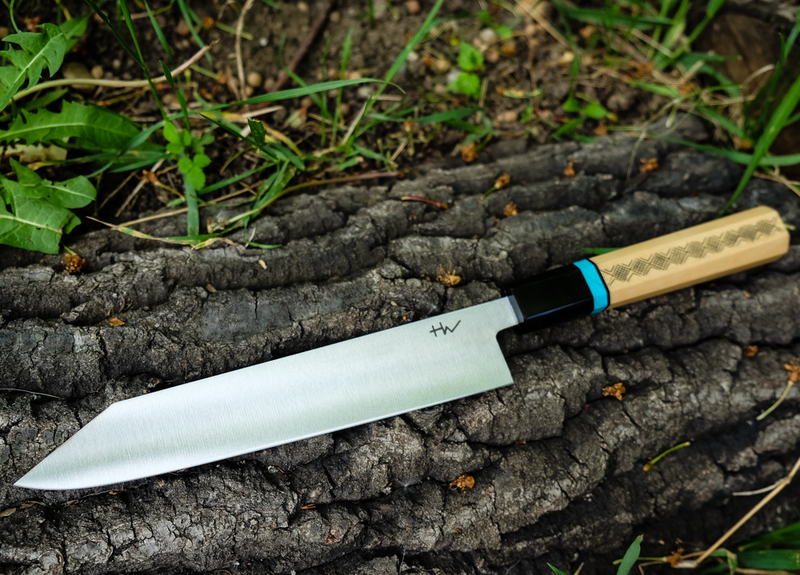 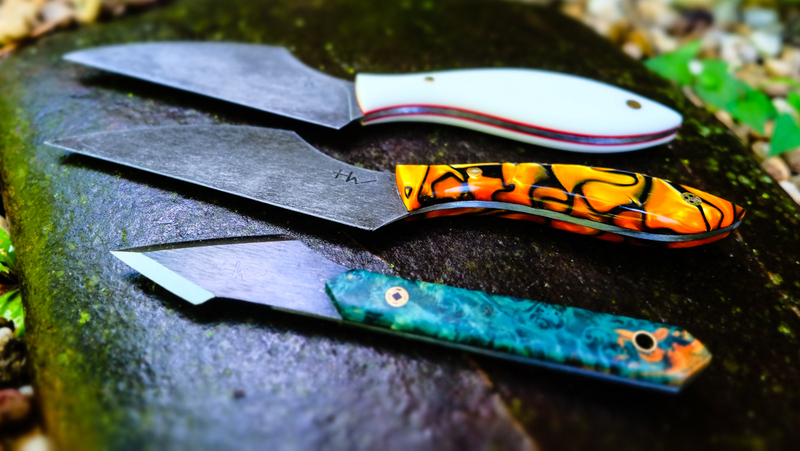 The knives aren’t just aesthetically breathtaking, but also atom-splitting sharp and practical. 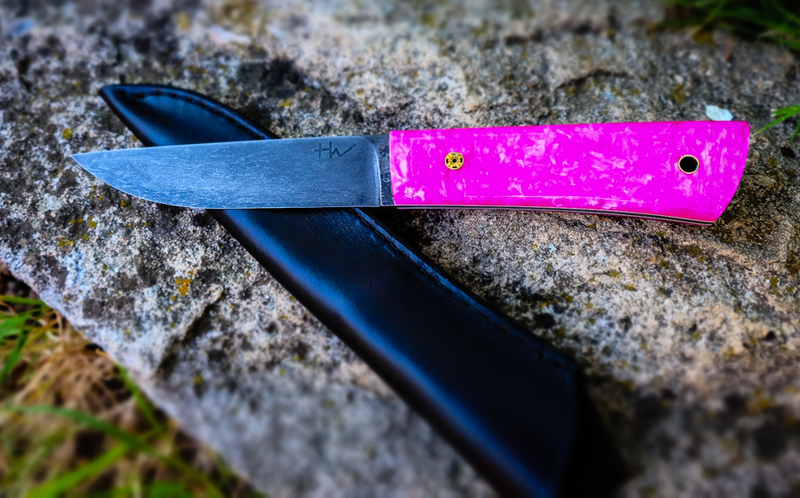 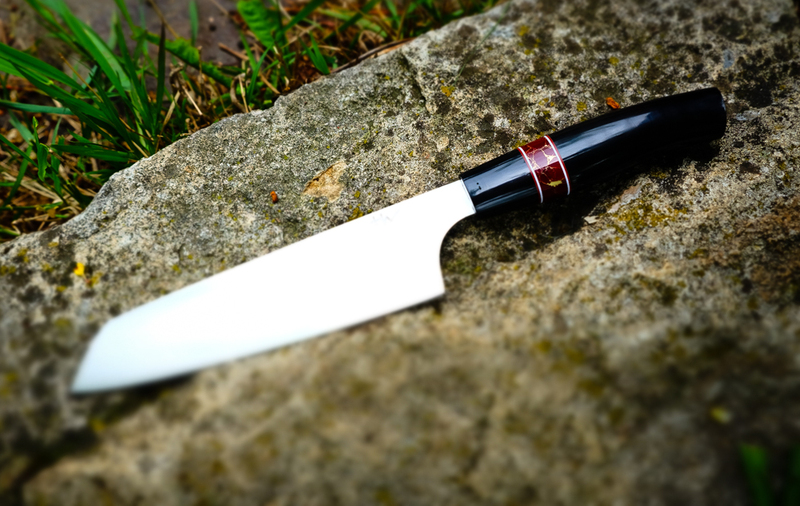 So without further ado, here are the greatest 40 knife designs that I’ve ever seen. 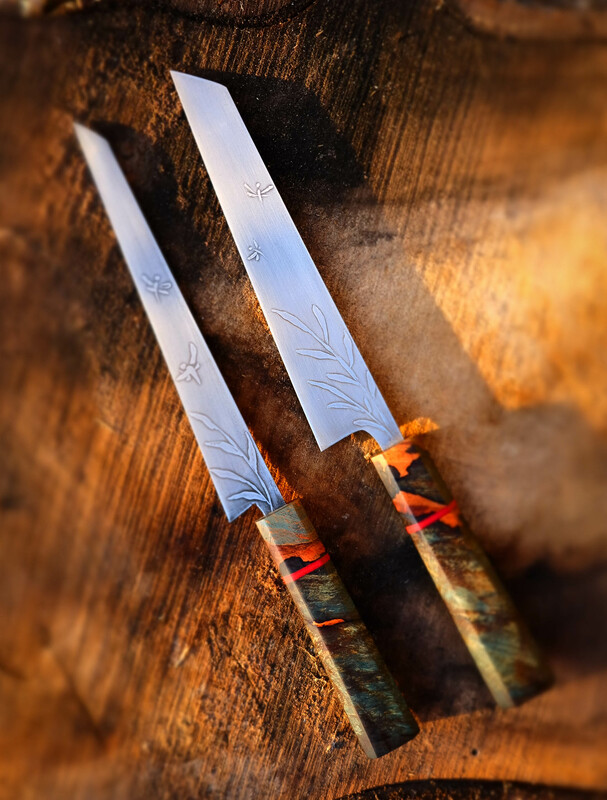 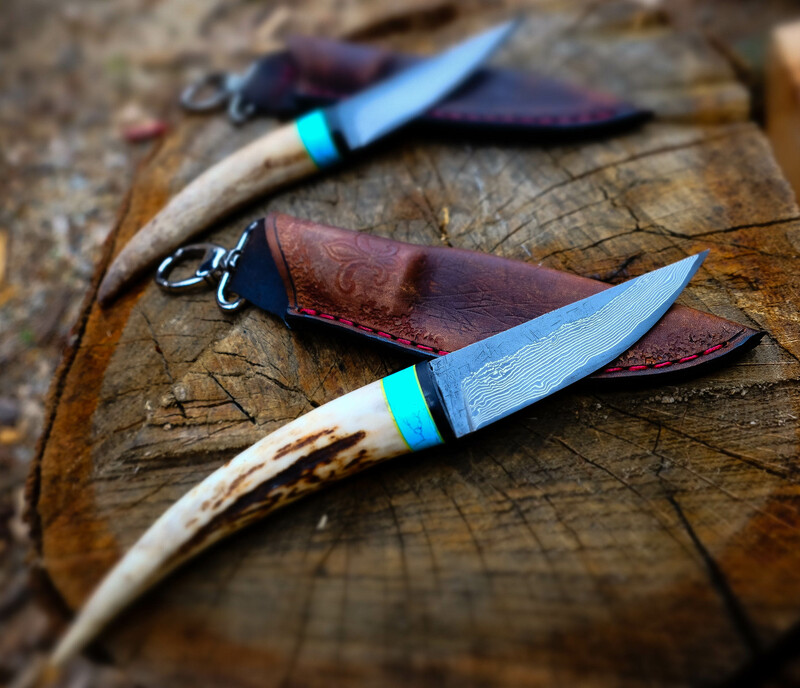 If you want to own one of these amazing looking knifes, you can check out his website and find the one that you like the most.